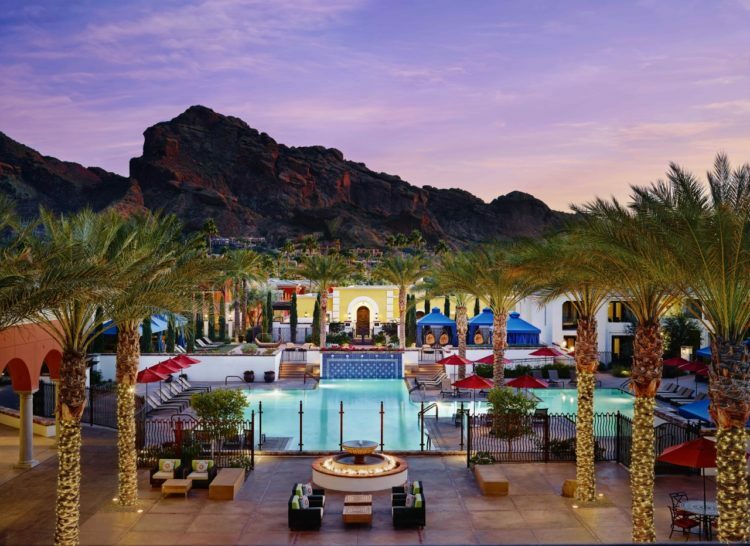 Whether you’re terrifically taken or fabulously single, you’ll feel the love at Omni Scottsdale Resort & Spa at Montelucia this Valentine’s Day. 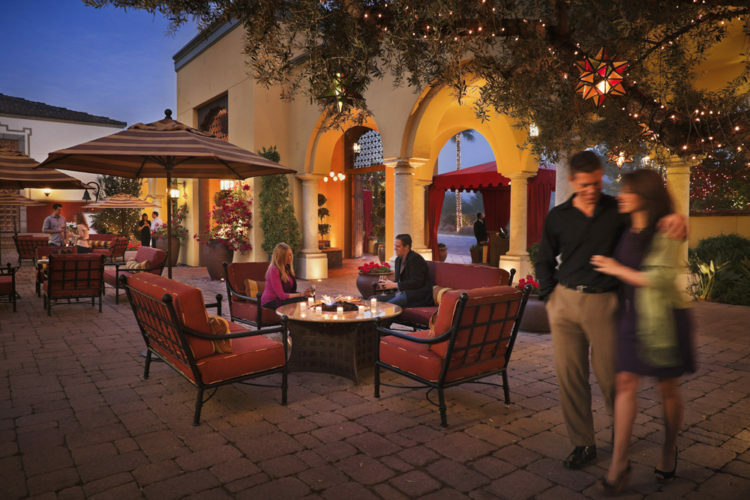 From a romantic dinner to indulgent spa specials, a relaxing overnight package and more, there’ll be no excuse to leave the luxurious Spanish-style grounds at Omni Scottsdale this Valentine’s Day with these sweet events and happenings. From 5 p.m. to 10 p.m. on Feb. 14, experience a romantic dinner at Prado complete with music and a delectable Spanish-inspired, four-course menu to include choices such as pan-seared scallops, wood-fired prime filet, lobster and Mero sea bass. Dinner is $105 per guest. Pair your meal with Spanish wine pairings for $135 per guest, or with champagne pairings for $155 per guest.For reservations, please call (480) 627-302. 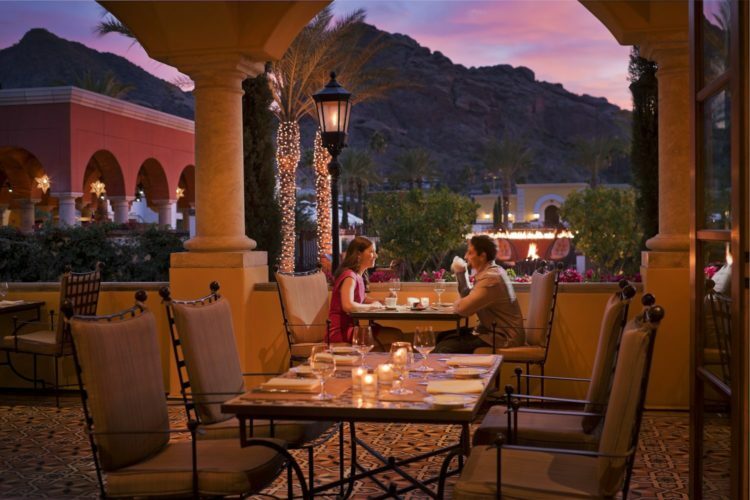 Experience love and luxury at Omni Montelucia. Enjoy two mini bottles of Moët & Chandon Rosé Champagne with chocolate covered strawberries, late check-out and more, all specially arranged by an Experience Planner to ensure your stay is the perfect romantic getaway. 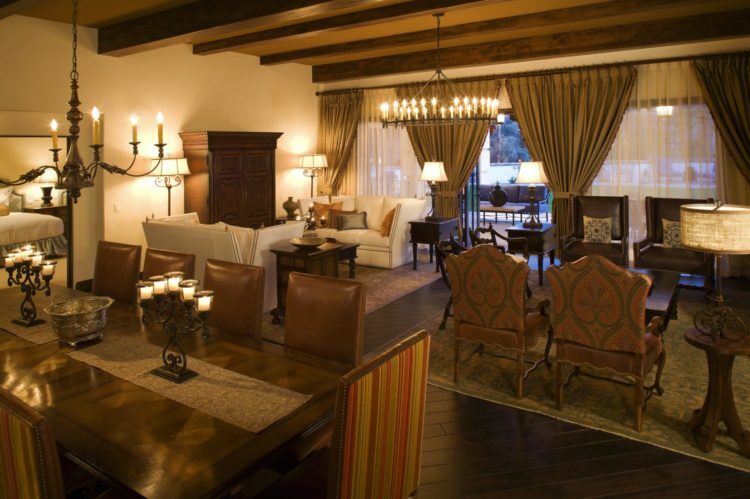 Click here to book your stay or call (888) 627-3010. Yappy Valentine’s Day | Wednesday, Feb. 7 from 6 p.m.-8 p.m.
Bring your four-legged loved ones to the Crave Cafe for a special Valentine’s celebration and enjoy a glass of wine plus a 20% discount off any full-priced retail item. At $15 each, a portion of the proceeds is donated to Lucky Paws Animal Shelter. Vino & Canvas | Friday, Feb. 9 at 5 p.m.
Head to the Crave Cafe where local artists will guide you step-by-step to create seasonally themed works of art. Wine and appetizers will be served for purchased separately. Tickets are $35. Reserve online at www.vinoandcanvas.com. Uneven complexions have met their match. This results-driven treatment combines the most innovative and effective botanical brighteners to target all forms of hyper-pigmentation without irritating the skin, immediately leaving the skin clear and luminous. 50 MINUTES – $159-$189 Sun & heat exposure are not recommended immediately before or after service. Spend time with the one you love. Start your day off with a glass of champagne, followed by a relaxing 50-minute signature couples massage using Moroccan inspired Joyambrosia oil blend of essential oils, flower and gem essences, along with infused energy from the rare night blooming cactus flower “Queen of the Night”. Leave your service with an organic chocolate treat and continue to feel the benefit of the essential oils. Starting at $159 per guest. Soothe and renew dry winter hands and feet into silky softness. Each treatment begins with a fine grain sea salt scrub. Hands and feet are then moisturized with a sweet cream body milk containing almond oil to prevent dry skin. Includes cuticle care, nail filing buffing, and callus remover. $59 each. For all spa reservations, please call (480) 627-3020.